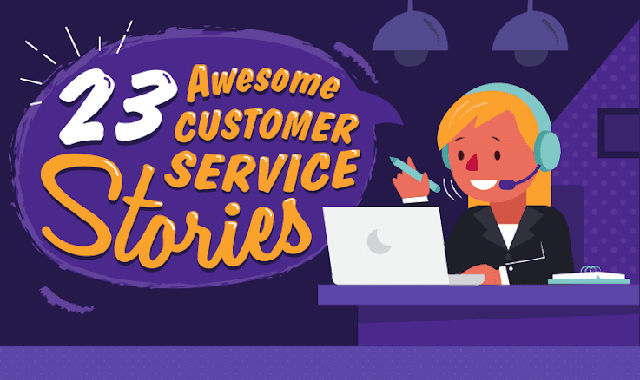 23 Awesome Customer Service Stories #Infographic ~ Visualistan '+g+"
Good customer service is the lifeblood of any business, and it's all about bringing customers back. Every customers has their our own love-hate moments with the service. Get to know some interesting, funny and heroic customer support stories in the infographic below.